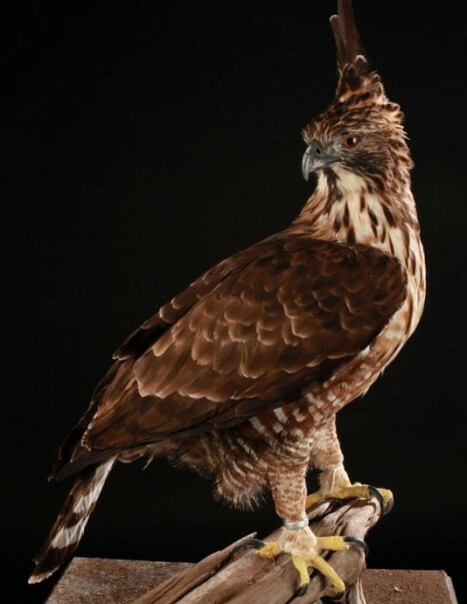 The Mountain Hawk-eagle is a bird species belonging to the family Accipitridae. 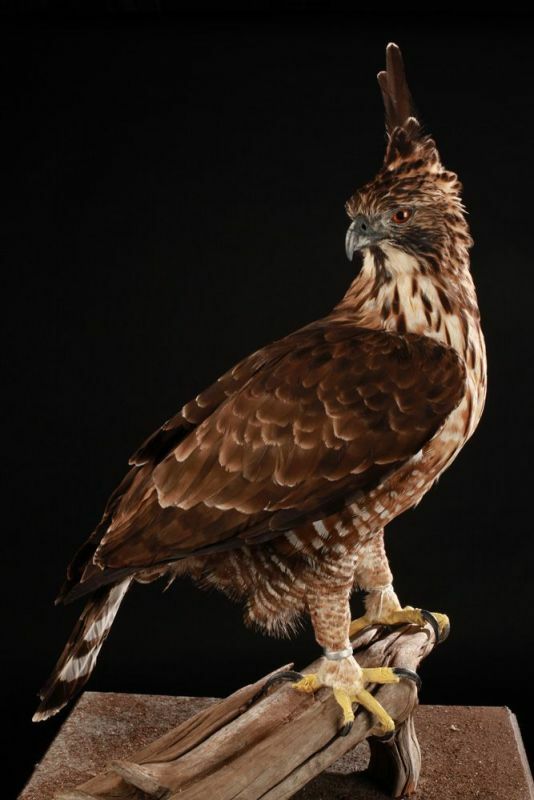 This is a large raptor about 70 to 72 cm in length. 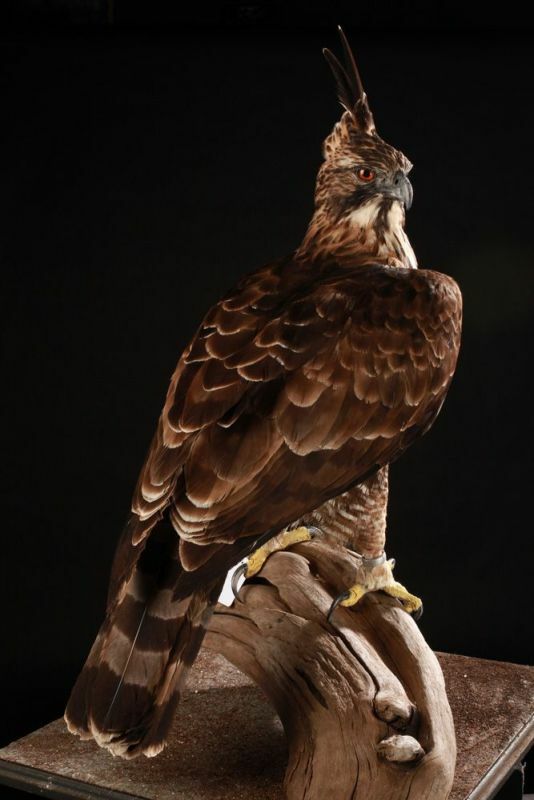 Adult has brown underparts and a pale belly, except on the underside of the wing feathers and tail. The chest, the stomach and the underside of the wings are heavily streaked. Wings are broad with a curved edge. Both sexes are similar, but young are often with white head. This species breeds in southern Asia to Pakistan, India and Sri Lanka to China, Taiwan and Japan.